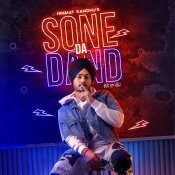 Next Level Music are proud to present the brand new single released by Himmat Sandhu entitled “Sone Da Dand”, music by Preet Hundal! 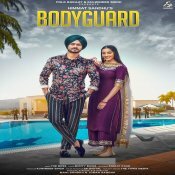 Folk Rakaat are proud to present the brand new single released by Himmat Sandhu entitled “Bodyguard“, music by The Boss! Jass Records are proud to present the eagerly anticipated brand new single released by Himmat Sandhu entitled “Daru Di Smell“, music by Ikwinder Singh!! White Hill Music are proud to present the brand new single released by Himmat Sandhu entitled “Dhokha“, music by Gurmeet Singh! 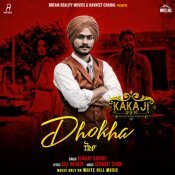 Taken from the upcoming Punjabi movie “Kaka Ji” releasing January 18th! 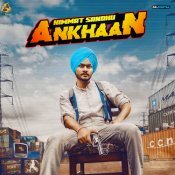 Folk Rakaat are proud to present the brand new single released by Himmat Sandhu entitled “Ankhaan”, music by Desi Crew!! ARE YOU Himmat Sandhu? Contact us to get a featured artist profile page.